Comments: Book shows more wear and tear than a good book. Cover art may differ from stock photo. 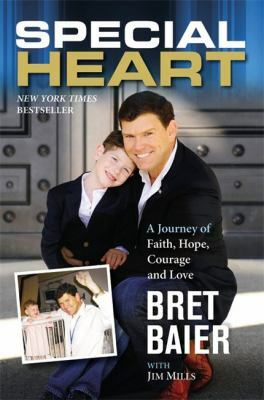 Baier, Bret is the author of 'Special Heart : A Journey of Faith, Hope, Courage and Love', published 2015 under ISBN 9781455583621 and ISBN 1455583626. Loading marketplace prices 497 copies from $0.21 How does the rental process work?